In today’s evolving marketplace, companies are facing unprecedented complexity and fierce competition. Consumers are increasingly demanding relevant value propositions that fulfil their individual needs and match their preferences. Thus, companies are required to get a deeper understanding of their consumers’ needs and buying behaviour. They need to tap into the emotional relationship that their customers have with their brand. This era of customer empowerment demands innovative research approaches, latest tools, strategies and methodologies. In order to compete today, companies are required to gain deep customer understanding to arrive at actionable business insights. 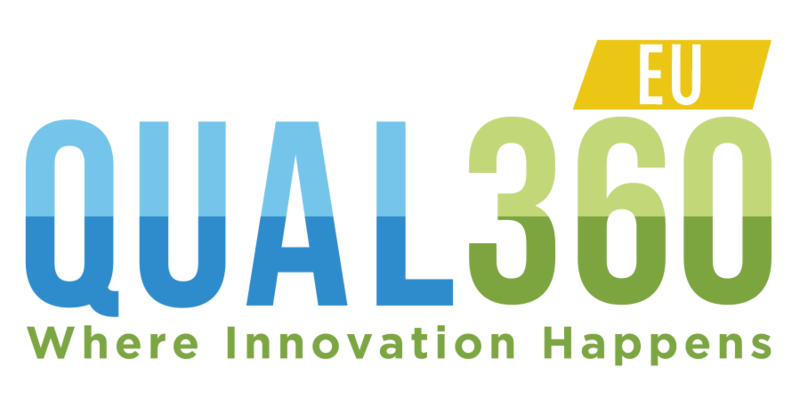 If you are interested in learning about the innovative approach to attain deeper consumer understanding, then don’t miss the upcoming Qual360 Europe 2018 Conference. 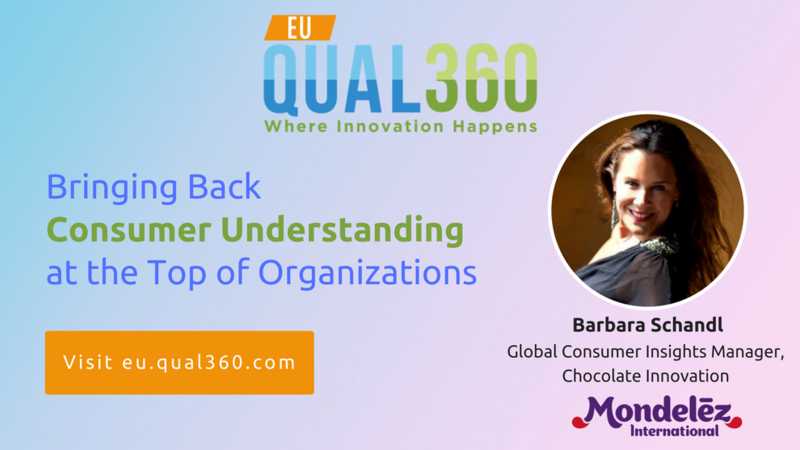 Barbara Schandl of Mondelez, who is one of the keynote speakers at QUAL360 Europe 2018, is going to explain how to bring back consumer understanding at the top of the organisations. 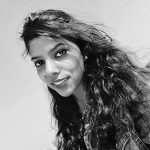 She will also be talking about how companies can deliver insights faster without compromising the quality. Barbara Schandl is an experienced Consumer & Shopper Insights professional. She has 20 years of experience in Mondelez and formerly Kraft Foods, across a variety of Global, Regional and Local Insight roles. Her main areas of expertise include Consumer Insights, Brand Marketing, and Shopper Insights. Read her complete bio here. QUAL360 Europe 2018 conference is just a few weeks away. Hence, we thought to interview Barbara to warm up a bit for the conference. Without giving too much away – what is the core message of my talk and what would you like delegates to remember? Barbara Schandl: In a time where everything is changing (the world situation, industry, consumer, the way people shop) it is more important than ever to nurture human connections and make an effort to understand people/consumers. It is actually quite “simple” and basic, but I feel that we lost the connection a bit over the last 5-10 years due to the wave of “big data”. Why did you choose the topic of your talk? Barbara Schandl: It is connected with the above statement. I feel that the industry is changing a lot and all is happening now. Small companies are coming out of nothing (so-called “garage” companies) and do the opposite what we learned as Marketers, but it works. They establish new rules and form new businesses, and the big companies in particular in FMCG are suffering and are sometimes too slow of catching up with the new environment. We are testing too much, too complex and too slow while smaller companies chose different approaches by simply being closer to their consumers without even having a particular method in mind. We are caught up in our own complexity while losing sight of understanding people/consumers and listen to them how they really feel in a time of uncertainty and change. 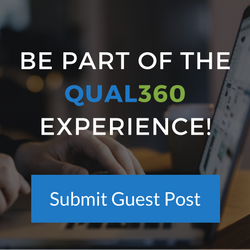 What motivates you to join Qual360 and what are your expectations? Barbara Schandl: I am very motivated as I did a talk at the Qual360 in 2015 and I received great feedback. I found a very good quality of the conference/conference members and topics and was really impressed! Another motivation is really to set a tone in the industry, in particular, research industry which needs a push and change (this is my feeling). Is there a particular speaker you look forward to? There is a lot of talk about the current State of MR – would you sum up the current state of qualitative market research in 1-2 sentences? 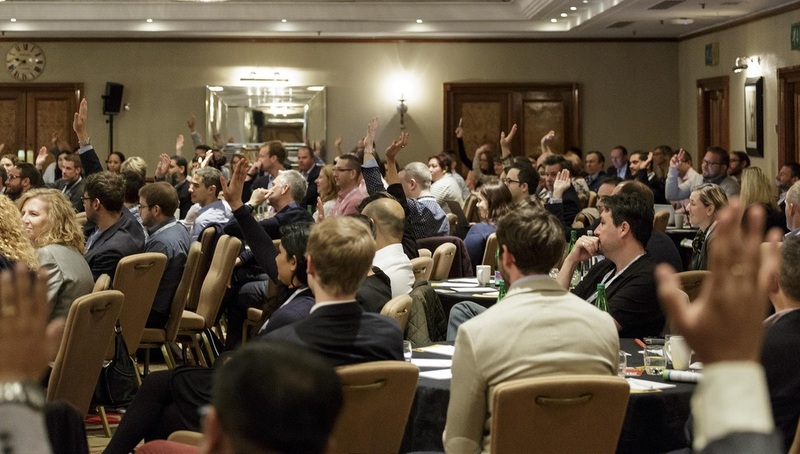 And what do you think Qual360 as a conference can contribute? Barbara Schandl: I think that we call it market research says probably everything already. If tackled in the right way qualitative research has more opportunities than ever as consumer connections are more important than ever. 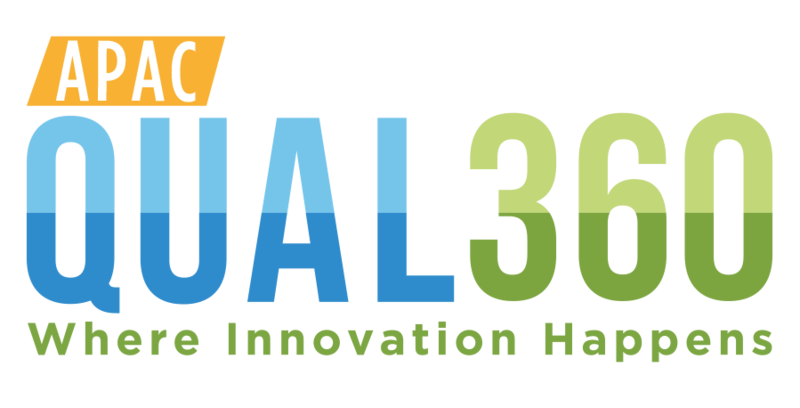 Qual360 can contribute in several ways, also creating a platform and a forum for the industry, setting new standards. What are the main challenges for Qual. research right now and how must a qual researcher position themselves for the future? Barbara Schandl: Not to get lost in the world of “big data”, consumer understanding and listening to consumers are more important features than ever. A qual. researcher should not be a qual. researcher only. A qual. researcher has to bring strategic thinking and also be a good storyteller. Also understanding the context and again how the world is changing with regards to the industry, how people consume and shop. All these trends are super important to understand. Consumers in Focus Groups are very different vs. Consumers in Focus Groups 10 to 15 years ago. I am not saying that a qual. researcher should become a consultant but maybe the features of a consultant with the heart of people understanding person/researcher. This year, we’ve brought in speakers from leading brands and innovators like Unilever, Ericsson, Barclaycard, SKY, Kao, Accenture, DeliveryHero and many more to ensure you are getting the most up-to-date case studies, best practices and innovative qual technologies. So, what are you waiting for? Register today!